CheckAlt's DepositGo provides the flexibility of making deposits from anywhere business happens while reducing the time and expense of trips to an ATM or branch. Allow your business customers to improve cash flow by making deposits sooner, with extended deposit deadlines and reduced float times. 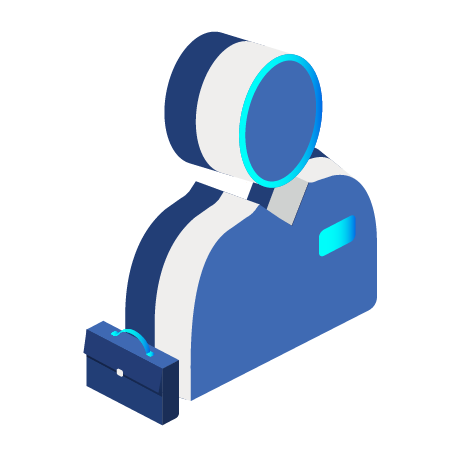 DepositGo is a deposit-only app, which means your clients’ employees can deposit checks from out in the field without needing to access the full mobile banking application. 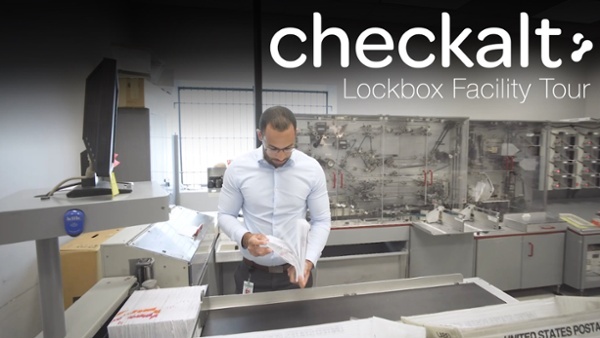 Mobile deposits provide added protection to your business customers as it eliminates the risks associated with employees carrying around live checks to and from the office. DepositGo’s web portal gives businesses the ability to review both desktop and mobile captured items from a single management application. CheckAlt's DepositGo product helps financial institutions attract new business customers and retain existing ones by offering greater capabilities. Gain operational efficiencies and reduce costs when customers perform the scanning, review and correction of their own items. Increase efficiency with image and check data available in your back office throughout the day. Customize DepositGo to use your brand logo and colors. Extend the reach of your institution directly into your business customers’ locations, with no new branches to build or ATMs to install. 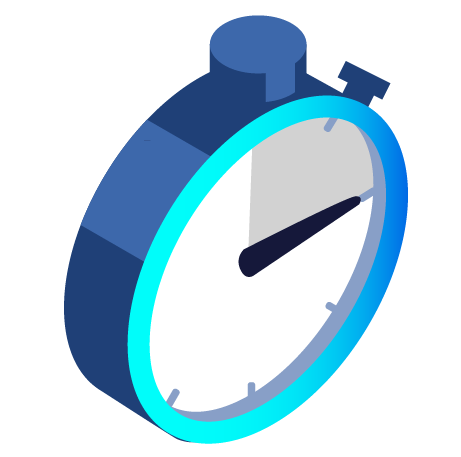 CheckAlt's DepositGo product allows businesses to save time and money when remote employees and geographically distributed locations can capture payments and make deposits immediately. 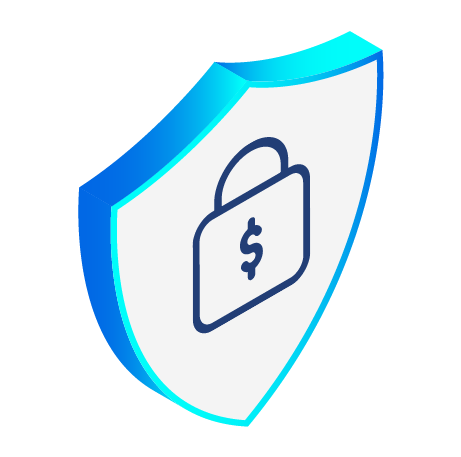 Experience added protection using the security hierarchy feature to set different levels of user access rights and deposit account authorizations. Improve analysis with enhanced data entry fields and reports that can be easily exported into other applications. Download data directly into popular online accounting packages using standard formats like CSV, or opt for direct and full integration with your accounting system. 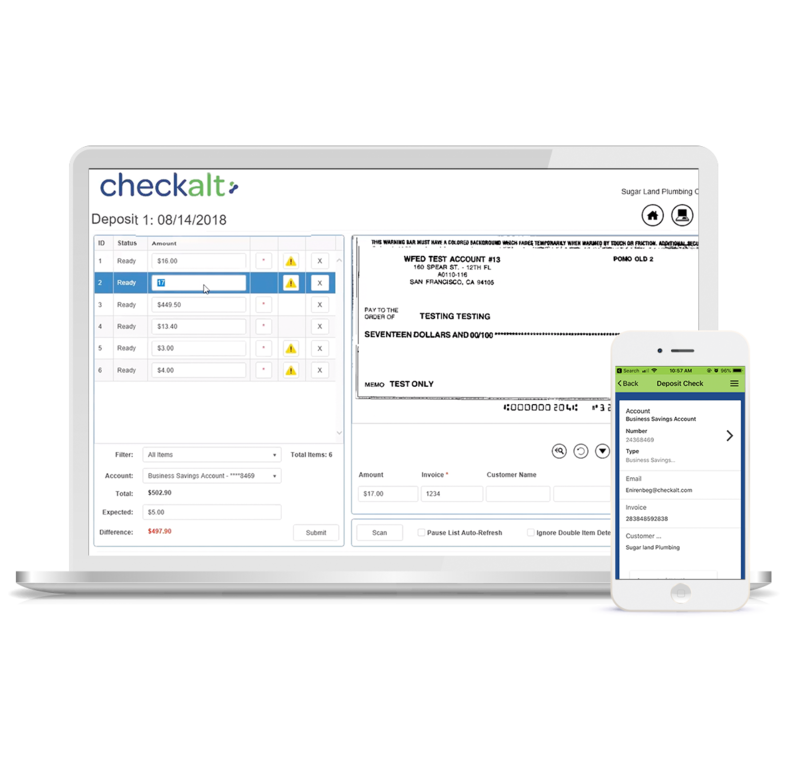 CheckAlt’s DepositGo remote deposit capture product is available as a desktop and mobile application managed and used by the business. 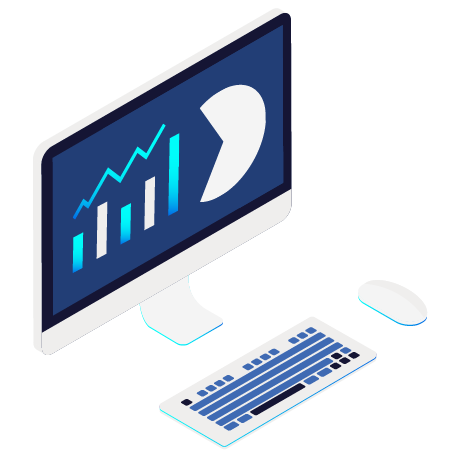 Using our desktop application, businesses can create users and configure settings, scan and capture check deposits, review open and submitted deposits, and view deposit data reports. Our mobile application is a deposit-only application for capturing payments from anywhere, anytime. Which types of businesses benefit from DepositGo? CheckAlt's DepositGo has helped retailers, restaurateurs, and various service-based businesses. The mobile application is gaining popularity in home services, including plumbing, HVAC, garage door repair, landscaping, pool maintenance, and roofing. How do I get started with DepositGo? 2. CheckAlt creates a new DepositGo account connected to your bank. 3. Begin accepting payments from anywhere you do business.